- Check out from after breakfast for your flight to Tunisia. - Breakfast then full day in Kairouan, Sousse & Port El Kantaoui. - Back to hotel and overnight in Hammamet. 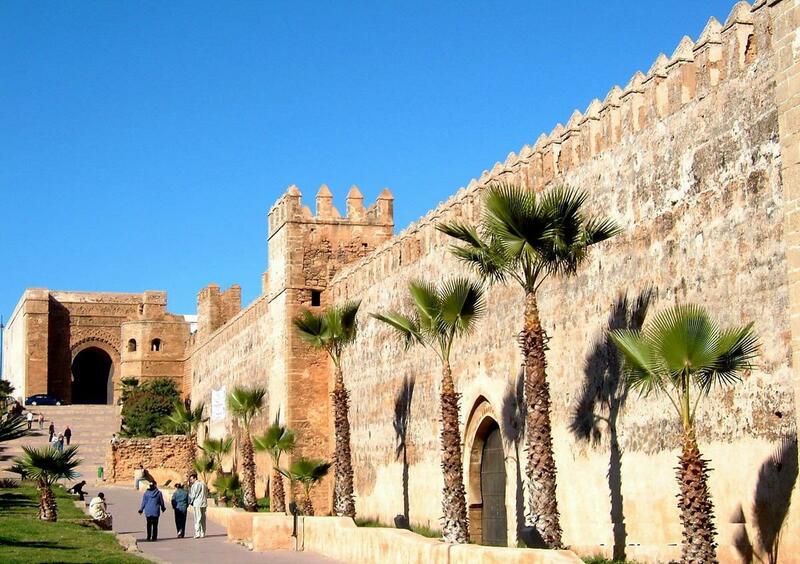 - Day trip to Bardo Carthage, Sidi Bou Said and shopping in Souk . - Back to hotel. Dinner and overnight. - Transfer to airport to fly back home.